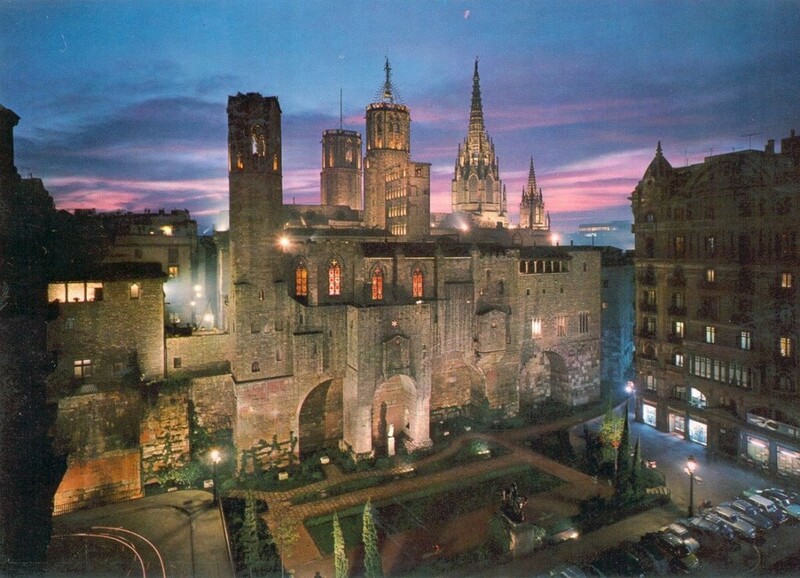 Use the form below to contact accommodation BCN HOTEL PLACA SANT AGUSTI directly. 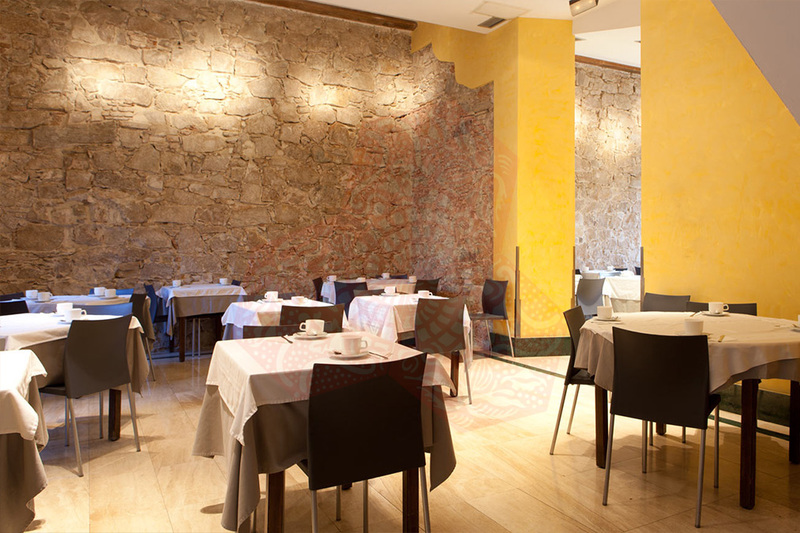 BCN HOTEL PLACA SANT AGUSTI has been Open since 1840 and is set in a restored convent just 150 metres from Barcelona’s famous Las Ramblas. 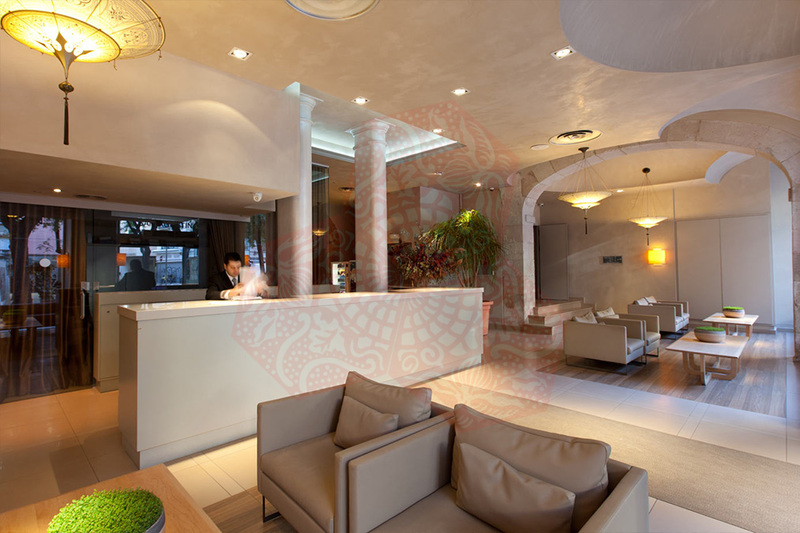 It offers free Wi-Fi and functional air-conditioned rooms with flat-screen satellite TV. 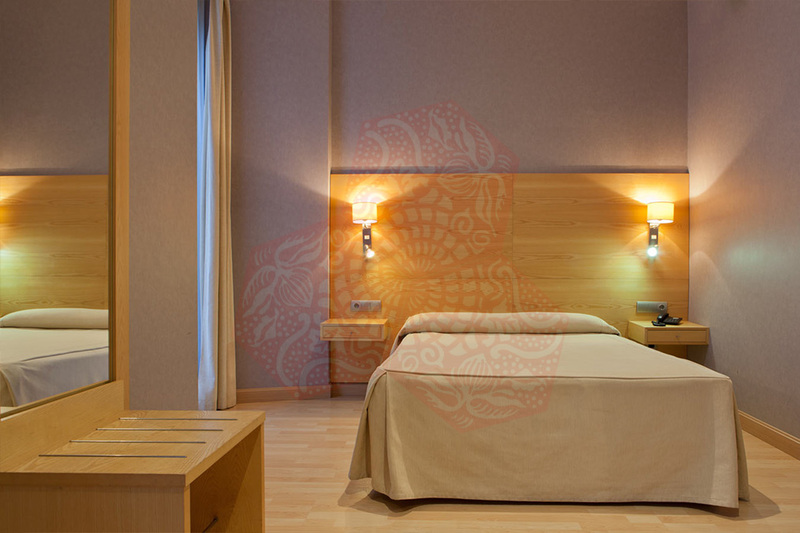 Each room has simple, modern design and wooden flooring. 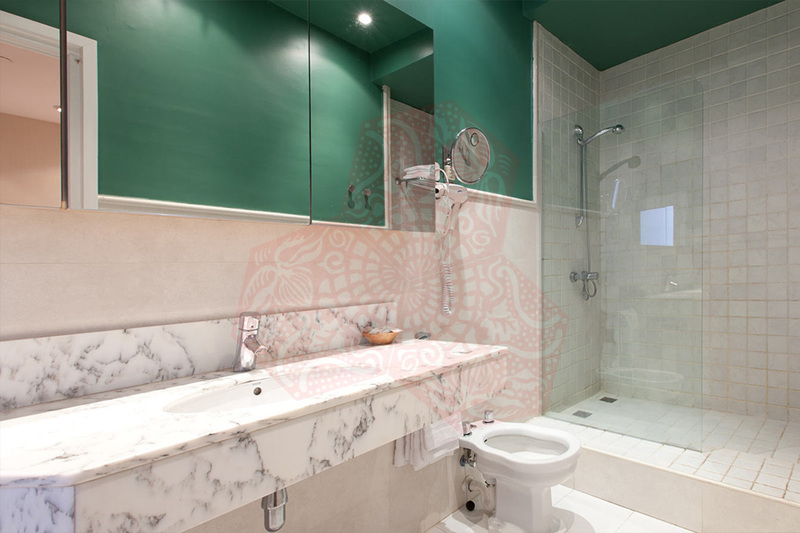 Rooms come with a safe and a bathroom with toiletries and a hairdryer. Some rooms have a private balcony. 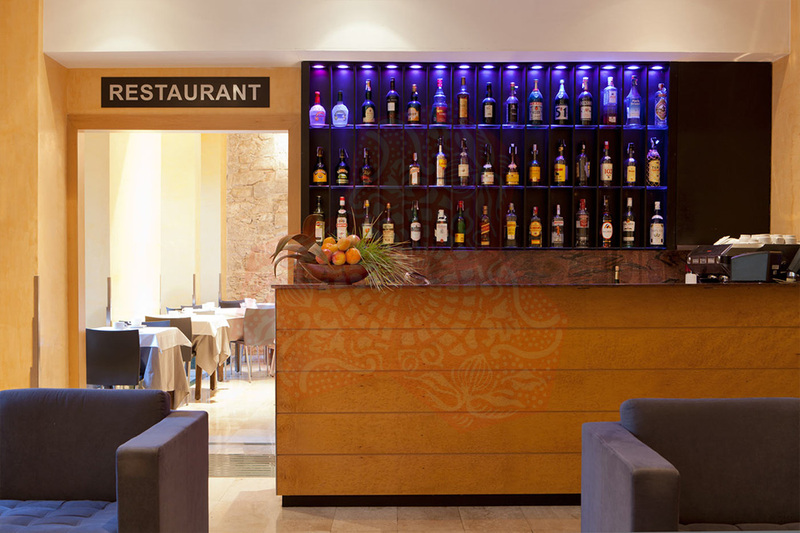 The hotel serves a daily continental buffet breakfast and there is also a bar and coffee lounge. Reception is open 24 hours a day. 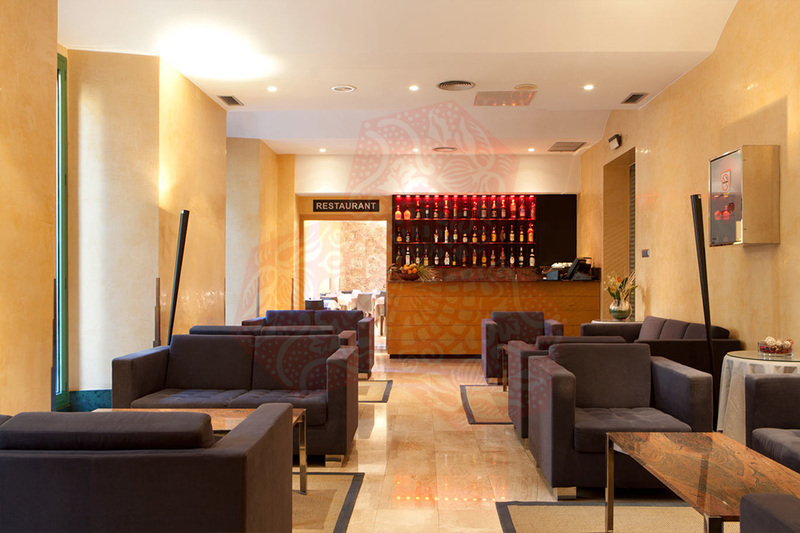 Set in a quiet square, the hotel is a 2-minute walk from Liceu Metro Station and La Boqueria Market. Plaza Catalunya is within 700 metres and offers various bus and train connections, including direct airport buses.